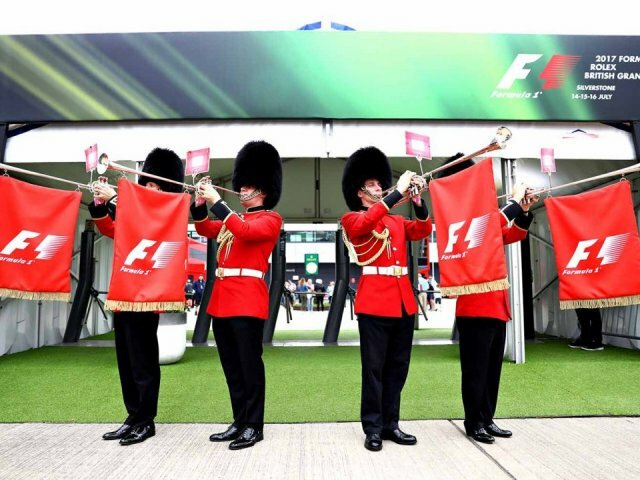 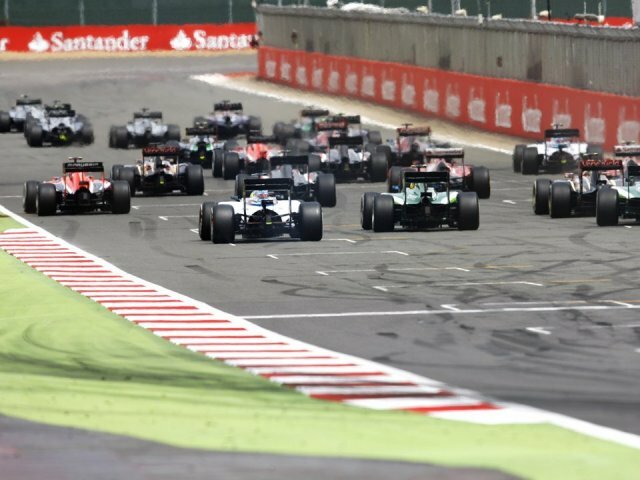 With the British Grand Prix renowned for its amazing Formula 1 atmosphere this is not one to miss. 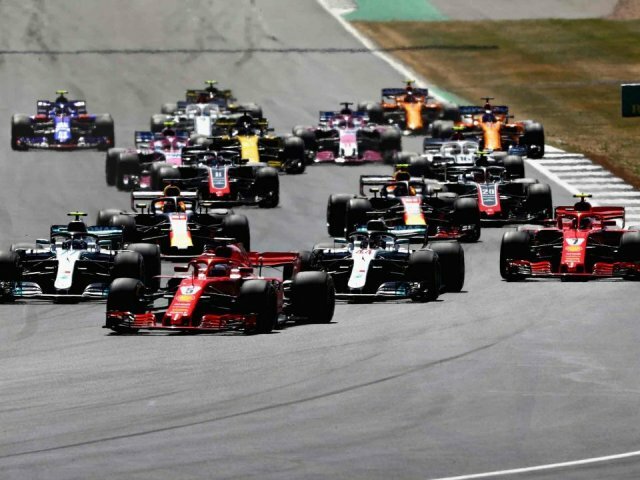 As one of the fastest circuits in the F1 calendar this high speed track is bound to provide excellent racing for your F1 weekend. 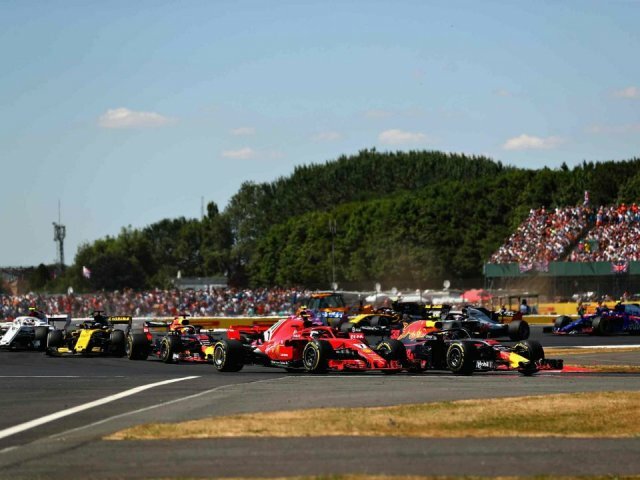 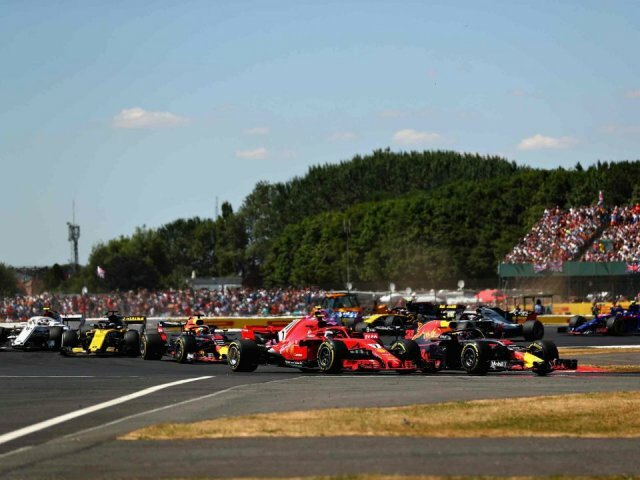 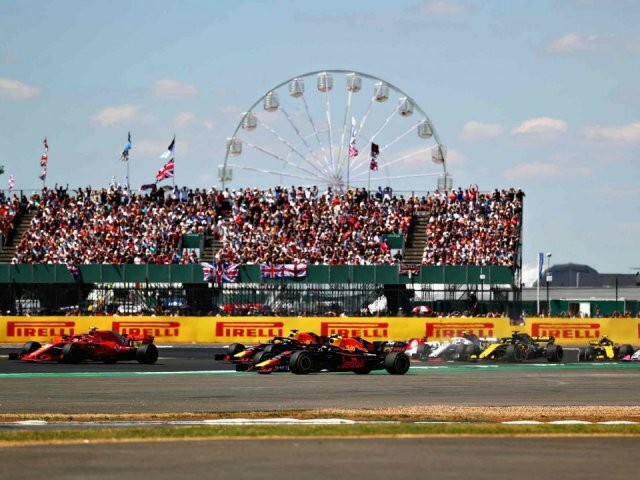 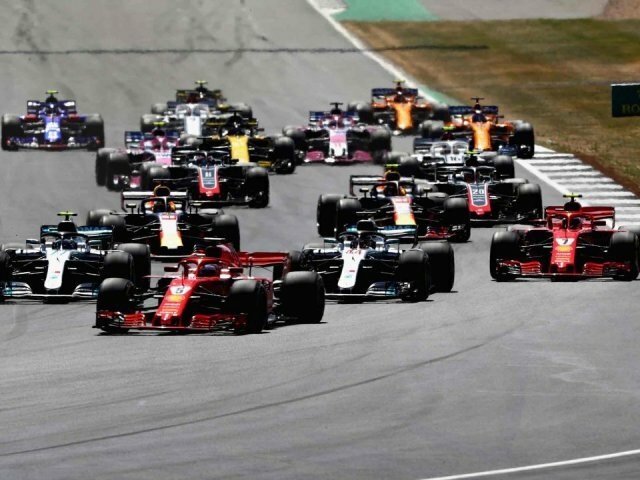 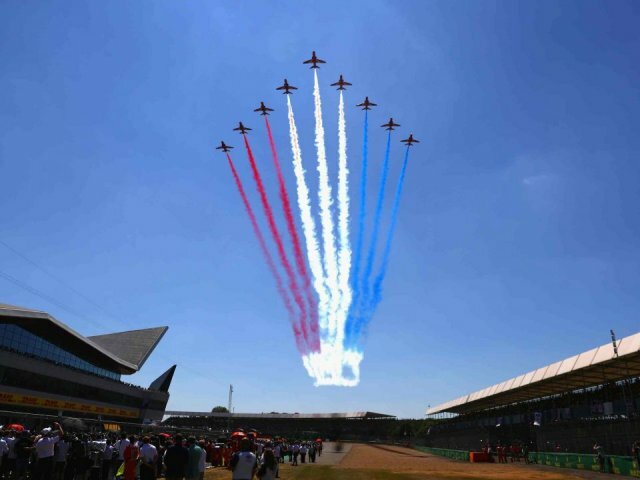 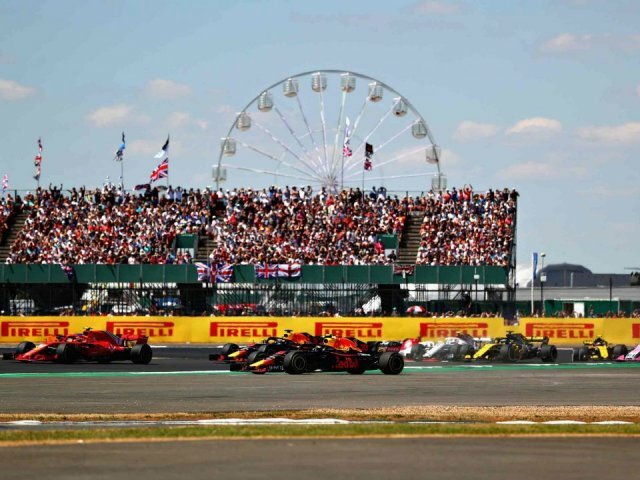 The fantastic atmosphere is always guaranteed at Silverstone and provides perfect surroundings for one of the most anticipated races of the season.